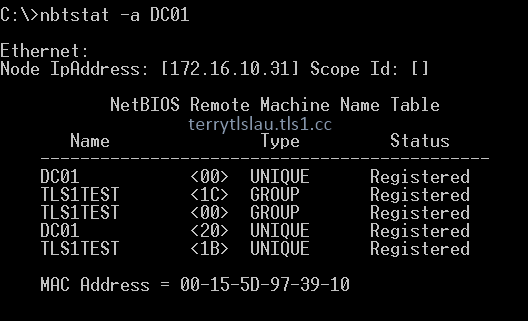 "Nbtstat" is a command to display NetBIOS over TCP/IP (NetBT). Yesterday, I needed to check the NetBIOS Domain name of the test environment so I performed "Nbtstat" command to check it. 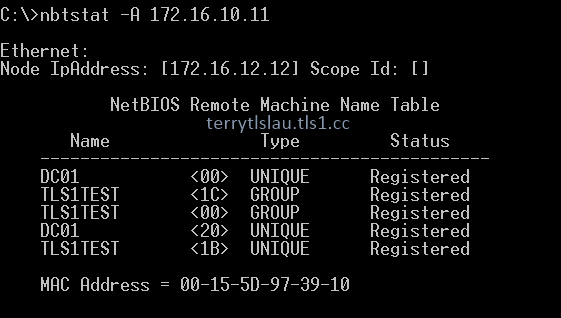 It's easy for us to check the NetBIOS Domain name by performing "Nbtstat" with parameters. The type is "Group" that is represent a NetBIOS Domain name or a workgroup name. To confirm the NetBIOS Domain name, we can perform the following commands to check it. 2. Perform "nbtstat -a <HostName>". 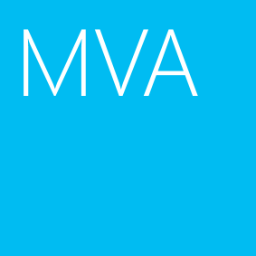 Remark: If I enter <Host Name>.<Domain Name>, there is no result. 3. If we cannot locate the <Host name>, we can perform "nbtstat -A <IP Address>" to check the remote NetBIOS Domain name.